​If you're reading this post, it's very likely that you have one of the more common eyesight disorder - short-sightedness, long-sightedness, astigmastism, etc. ​And you're interested in improving your eyesight naturally. 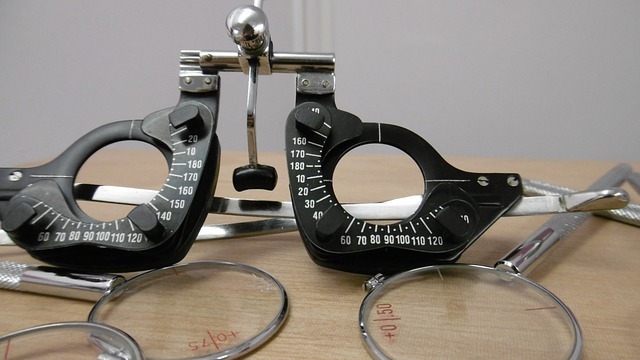 Myopia, also commonly referred to as short-sightedness or near-sightedness, is one of the most common eyesight disorder. Myopia is the inability to focus clearly on far objects. It is as a result of the rays of light which enter your eyes not focusing on the retina, but at some point in front of the retina. ​It is typically as a result of frequent near-point activity which causes your eye muscles to be in constant state of contraction, not allowing them to relax enough to focus on far objects. Hyperopia, also referred to long-sightedness or Farsightedness, is the inability to focus clearly on near objects. it is as a result of rays of light which enter your eyes focusing at some point behind the retina rather than on the retina itself. ​Generally, it is as a result of the extraocular muscles being unable to relax, thereby squeezing the eyeball or the ciliary muscle not being able to contract enough . Astigmatism is caused by an unevenly shaped cornea, which results in the ray of light entering your eyes to focus unevenly. it can be due to uneven tension of the extraocular muscles that surround the eyeball. 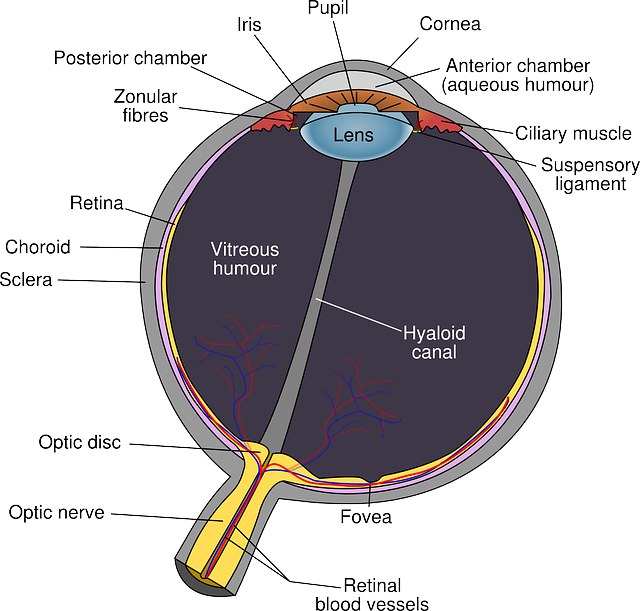 Presbyopia, commonly referred to as “aging vision” is the hardening of the lens and tightening of the ciliary muscles as a result of aging. The effect of this hardening and tightening is inflexibility of the ciliary muscle and consequence inability of the muscle to change the shape of the lens, making it difficult to focus on near objects. Computer Vision Syndrome (CVS) is defined by the American Optometric Association as the “complex of eye and vision problems related to near work that are experienced during or related to computer use” and possibly affects 75% of the people who work on computers, most markedly those over the age of 40. Common symptoms related to CVS include dry eyes, eyestrain, headaches, periodic blurred near vision, etc. Because different disorders are triggers by different reasons and involves different parts of the eye's anatomy, ​it's important to do the exercises that are specific for the disorder that you have. "Sunning" your eyes stimulates your retina and brain. The easiest way to prevent Computer Vision Syndrome (CVS) is to stop using the computer. However, in today’s computer dependent world, that isn’t so simple. One of the simplest and effective things you can do to reduce the effects on CVS is to take a break... It’s easy to lose track of time at the computer, but it's important to, ever so often, to look away from the computer screen and focus on objects that are distant, for about 10mins or so. dailly and get fastidious infoгmation from herｅ eveгydаy.